Welcome to our end of the week recap for November 3-10, 2018! With the holidays coming up don’t forget that you can still eat healthy! 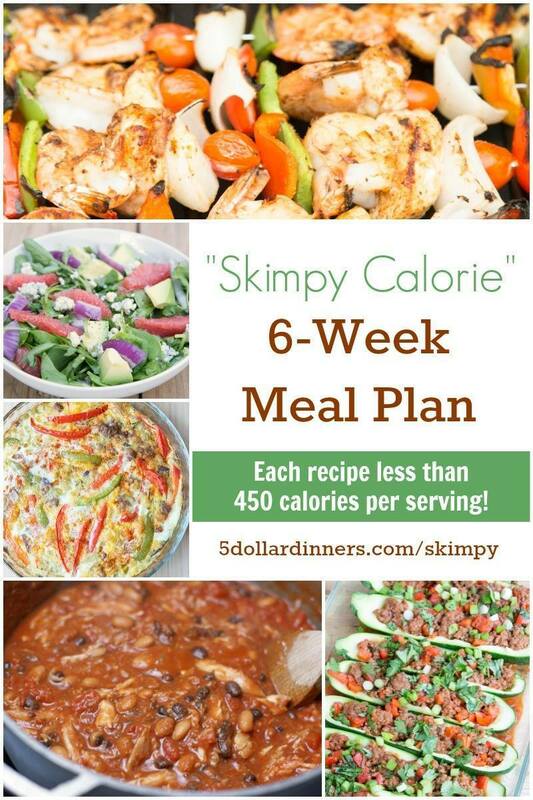 Put together this 6-Week “Skimpy Calorie” Meal Plan to have food at home you can eat in between traveling, holiday parties, or office gatherings. This plan is broken down into weeks so you can make as many as you need! We love acorn squash. When I say we I mean the kids, too! I stumbled on a trick to cook acorn squash and I have never done it any other way. 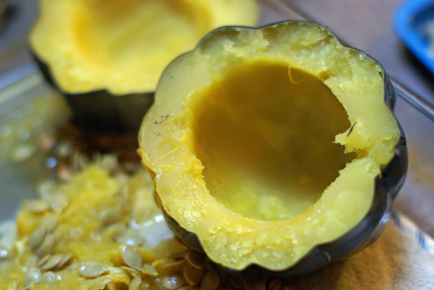 Check out my Dish Saving Trick for Roasting Acorn Squash. Seriously it’s super easy and this is the perfect time of the year to eat acorn squash! Dish Saving Trick for Roasting Acorn Squash. When it comes to cooking, how did you learn to cook? Did you learn hands on in the kitchen with mom or grandma or are you learning by all of the online resources? Check out The Evolution of Learning How to Cook. 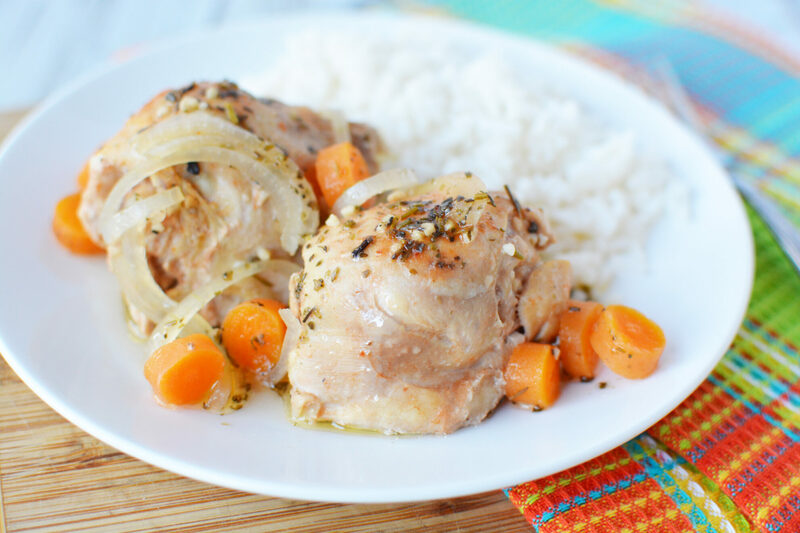 You can teach others to cook or you can actually be taught to cook right from the comfort of your home by someone sharing with you their tips and tricks just like mom or grandma did back in the day! The Evolution of Learning How to Cook.